Contine your Mosaic World Adventure in this the latest chapter of the World’s Greatest Cities Mosaics series. 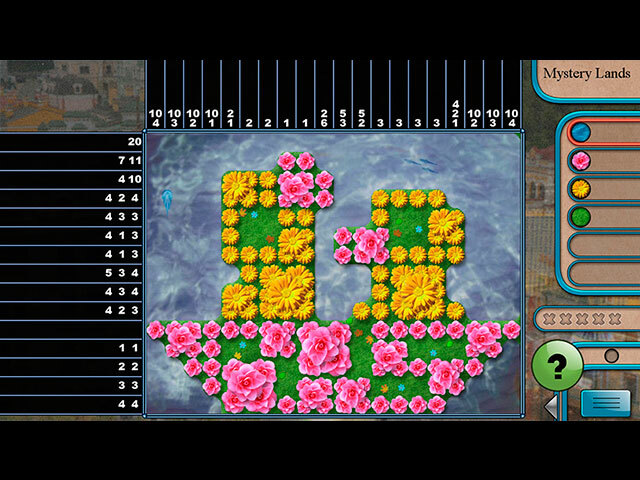 Chapter 9 will allow you to visit some more of the world's greatest cities as you play mosaic puzzles! 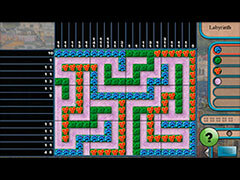 Play 3 different types of mosaics and find out about greatest cities of the world.